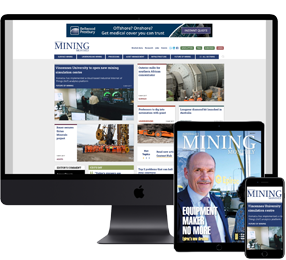 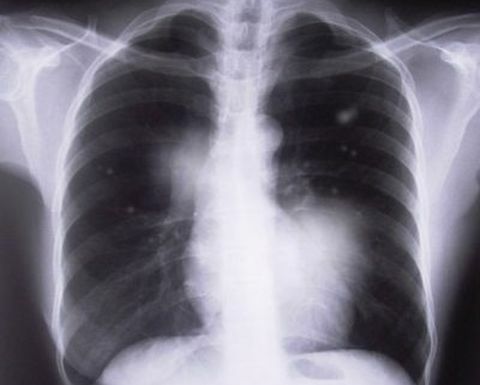 AS PART of its efforts to stamp out black lung the Queensland Mines Inspectorate has reminded mining contractors that they have to pay for their employees to have statutory medical examinations. 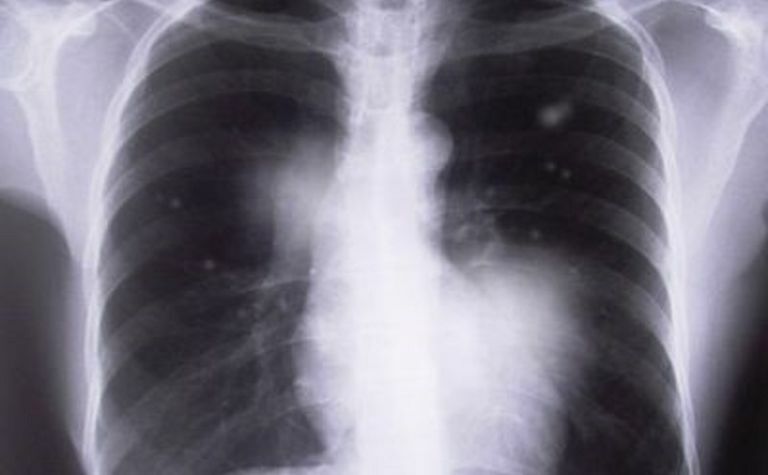 The inspectorate said identifying the disease in its early stages could prevent it from progressing to a point where it had an impact on quality of life. 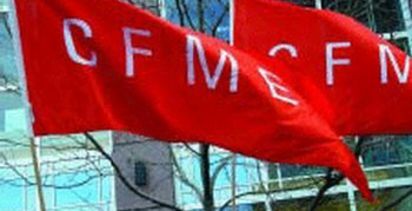 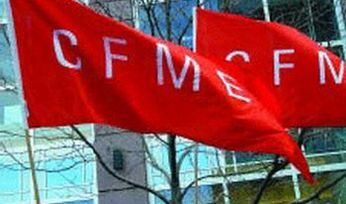 The CFMEU said its safety inspectors had been raising the alarm on this issue for years.